A Community Interest Company (‘CIC’) is a limited company designed for people who want to carry out activities that are intended to benefit the community. Before a company can be registered as a CIC, an application must be made to the Regulator of CICs stating the objects and the intended group of the community who will benefit and by which means that group will benefit. The Regulator of CICs retains a continuous monitoring and enforcement role throughout the life of the company. 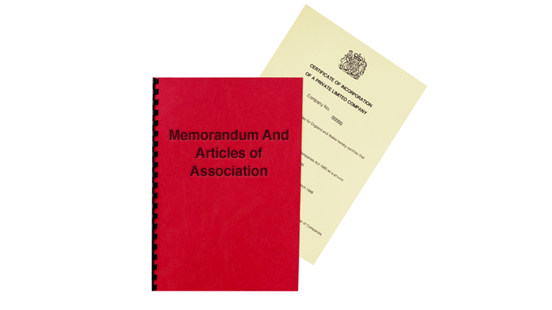 The Memorandum and Articles of Association must be specific for the purpose and have objects which state that the company is created for the good of the community. The Community Interest Statement lodged with the application clarifies this vocation. Also there is a need to define an “Asset Lock” organisation (which would itself have an Asset Lock). This is for the purpose of retaining the company’s assets and profits which must be used solely for the benefit of the community and not for private profit or personal gain. Apart from the usual statutory obligations of every company, a CIC must file an Annual Community Interest Report and keep the Regulator of the CICs satisfied with its activities.